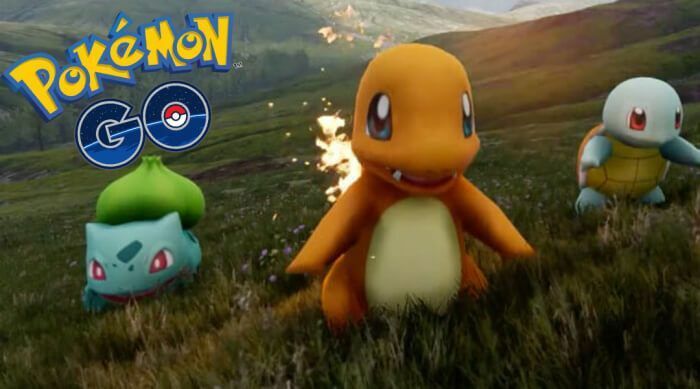 Pokémon Go for iOS doesn’t have quite as much access to your Google account as some gamers have feared, but it’s clear that Niantic isn’t wasting time trying to assuage your concerns. 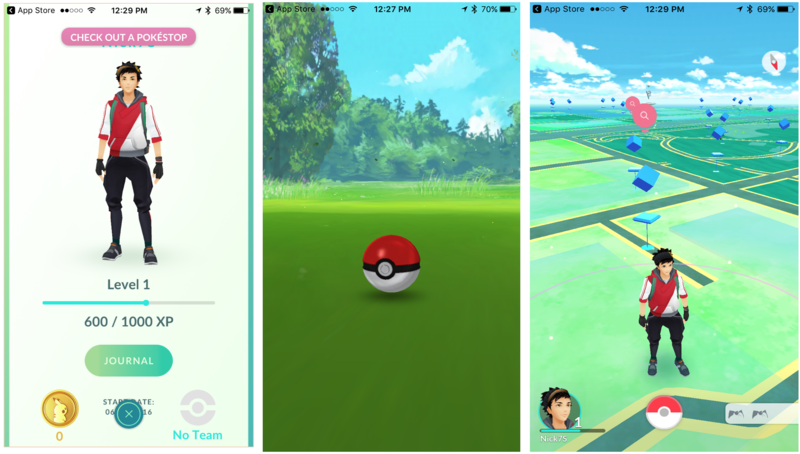 Niantic Labs has pushed the game’s first update, version 1.0.1, on iOS, which fixes a variety of bugs including the game’s permissions issue for players logging in with their Google accounts. Ari Rubinstein, a security engineer at Slack Technologies Inc., discovered that Niantic doesn’t collect any data from a user’s Google account other than their username and email address. After issuing the update for iOS, Niantic’s new permission request only asks for “basic Google profile information, in line with the data that we actually access.” When you log in to the game after installing the patch, the game only requests access to your username and email. If you’re still paranoid about the security issue, you can revoke the game’s access to your Google account. Then you can download the update and sign into your Google account again, after which you will see the permissions change on Google’s security page. Revoking the game’s Google account access should not cause you to lose progress in the game. Users can now download the patch through the iOS App Store.